Christmas is less than a week away! Are you ready? I'm just about ready - there always seems to be last minute baking and wrapping to be done. I'll be taking a break over the holidays to spend time with my family, so there won't be a blogpost or YouTube video next week. I hope you have a relaxing and joyful time with your family and friends and I'll see you with new, fresh content on January 2, 2018. I recently took a look at the Grip n Press by Bear Thread Designs, Inc. As the name implies, this is a product that both grips and allows you to use it as a pressing surface. Let's take a closer look at this helpful item. One side of the Grip n Press is a black, rubbery surface, while the other is a shiny, silver one. The black surface grips, while the silver one is where the pressing will be happening. Once you've smoothed the Grip n Press down onto a flat surface, you can put your fabric on top of it and then press it. So it's really a portable pressing surface! Once you've finished using the Grip n Press, you can roll it up and store it in a cardboard tube (a paper towel tube is great for this). 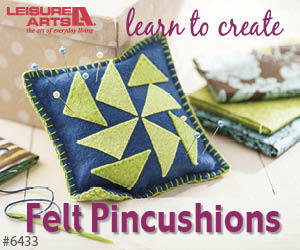 Since it is portable, this makes it perfect for taking to a quilting class or retreat. NB: I would be cautious using the Grip n Press on a surface that isn't heat resistant, just in case the heat of the iron might damage it. To see the Grip n Press in action, watch the video below or on my YouTube channel. Please leave me a Comment below advising of other uses for the Grip n Press. P.P.S. This post includes affiliate links. If you purchase an item through these links, I will receive a small monetary amount that helps me to continue creating FREE content for you. Thanks! What is a Grip n Grip? I recently took a look at the Grip n Grip by Bear Thread Designs, Inc. You may be wondered what the heck is a Grip n Grip? I was wondering too, so let's take a closer look at it. As the name implies, the Grip n Grip's primary goal is to grip to something. Lucky for us quilters, the Grip n Grip works really well in gripping what we usually work with: fabric! The Grip n Grip is a rubber-like substance on both sides and both sides grip in the same way. You just need to smooth it down on a flat surface - an ironing board or counter top - and can then put fabric on it and it grips the fabric and stops it from moving around. This is so helpful when you want to mark or draw on fabric, such as when you are making a quilt label. I've found a few other uses for the Grip n Grip and you can see these in the video below or on my YouTube channel. What other uses do you think the Grip n Grip would be helpful for? 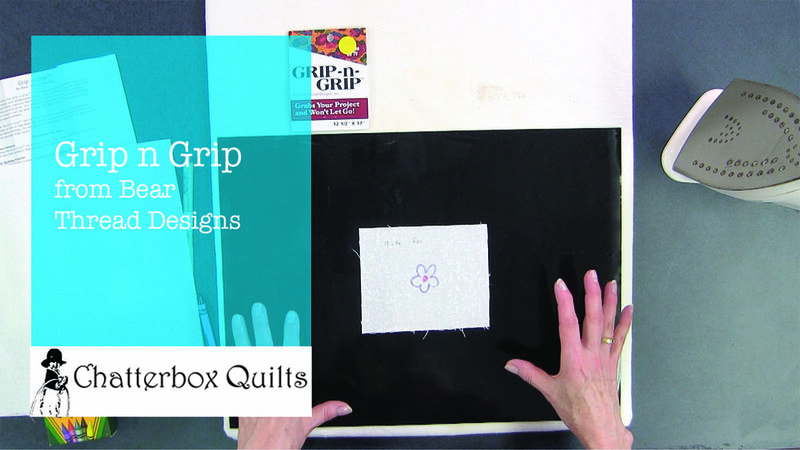 Please leave me a Comment below if you have other ideas or if you have used the Grip n Grip in your quilting studio.